Cronovo smartwatch not only wirelessly connects with your smartphone for real-time notifications, but also tracks your activity, sleep, stress and more by built-in fitness and heart rate tracker. 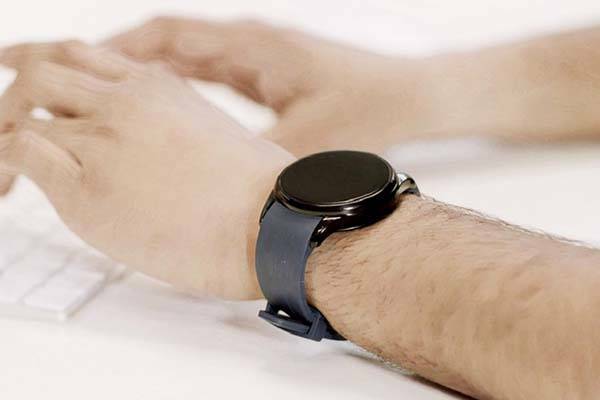 Need these features around your wrist? Let’s continue checking. The Cronovo is an advanced and versatile smartwatch. As we can see from the images, the smartwatch shows off an elegant and classic rounded analog watch design. The watch case measures 42mm diameter by 12.5mm thick, and it has multiple optional interchangeable straps made from stainless steel, leather and nylon along with several optional colors in order to fit different senses of styles. 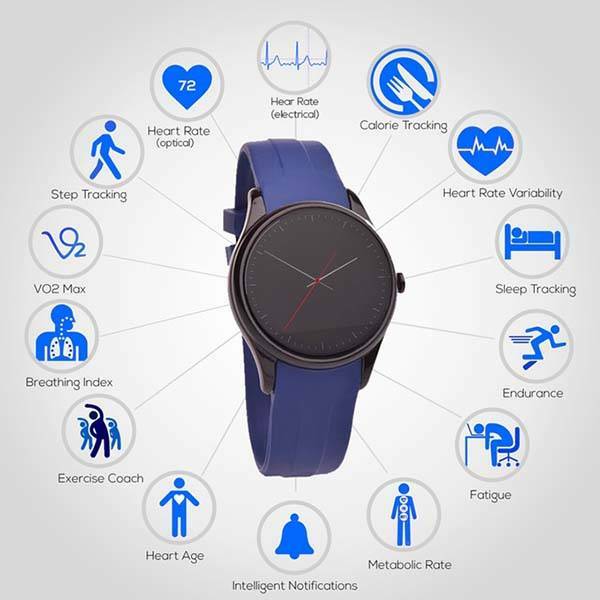 The smartwatch wirelessly connects with your Android smartphone or iPhone, so you can use it to receive notifications from your smartphone or answer calls from your wrist, and its unique bio feedback music player delivers matching music based on your heart beats. 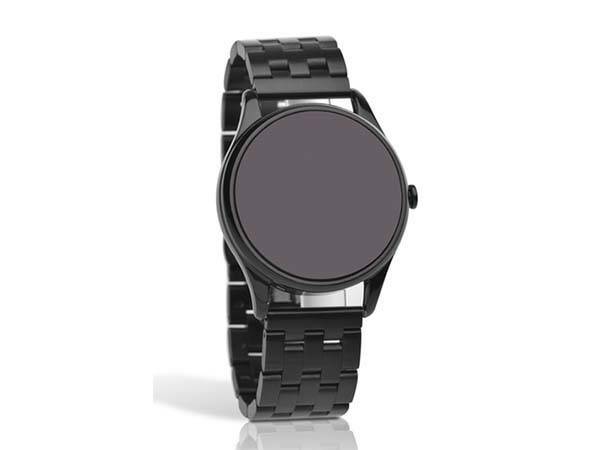 Its 100’s of watch faces bring personalized design to your wrist. Furthermore, the Cronovo also features a built-in fitness tracker with accurate heart rate monitor in order to track your daily activity, calories burned, sleep quality, cardiac activity, breathing activity and metabolism, so using the fitness data, the smartwatch provides detailed analysis on what is affecting your score and reasonable suggestions that can improve your health. Moreover, using a built-in fitness app, the smartwatch helps you improve your workout, and the VoFit fitness app recommends over 100 workouts for you and delivers advanced tracking data including VO2 Max, calories lost at rest and effects on the body during and after exercise. In addition, the fitness tracker also monitors your mood, fatigue and stress levels, and its breathing app helps you relieve stress. Apart from these, the smartwatch comes equipped with a rounded 400×400 AMOLED display, 1.2GHz dual-core processor, 1GB RAM, 4GB ROM, Bluetooth, WiFi, water-resistant casing and built-in rechargeable battery that offers 4 days of usage. The crowdfunding campaign for Cronovo is ongoing on Kickstarter. You can pledge £119 (approx US$146) to preorder the smartwatch. It will be shipped in November this year. BTW, don’t miss PowerWatch smartwatch powered by body heat and more cool related gadgets by following tags.